So, what is a sales strategy really? Well, in the bigger sense, it’s a company’s unique strategy for selling its products or services to its target market. But at the practical, granular level, a sales strategy is anything that can get a company more sales. And the reason companies use multiple sales strategies that work at the different stages of their customers’ buying journeys. For example, once a lead is in contact with a salesperson, a few select sales strategies can be very effective. Whereas, once a lead has already converted, they will need different sales strategies to encourage the customer into repeat business. Companies often take the most common sales strategies and adapt them to suit their product or industry. In this post, we’ll see 13 such winning sales strategies. But before we see the different sales strategies you can use to boost your sales, let’s first understand the different types of sales strategies that B2B or general companies use. It doesn’t matter whether you work in a big organization where you have the support of a lead generation team to fill your sales pipeline, or if you work in a three-person startup where you’re responsible for the entire sales process (right from lead generation to nurturing) — these sales strategies will work just as well for you. If you talk about B2B businesses, then you’ll typically see three types of sales strategies at work at any point. #1: Sales strategies for hacking into newer audiences: A great way to generate more sales and business for a SaaS service provider or a B2B business is to hack into newer, untapped audiences. 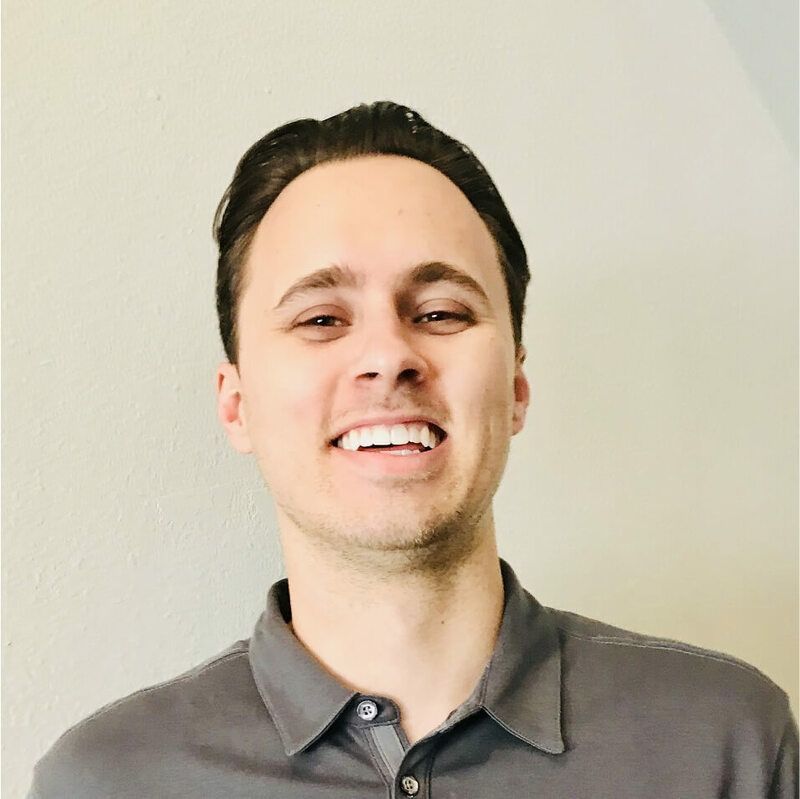 The sales strategies from this group are very important because a lead database generally degrades by about 22.5% every year, which means salespeople have to constantly be on the lookout for ways to hack into new, relevant audiences and get them to enter the sales funnel. And although generating leads is something that a marketing or lead generating team usually takes care of, there are some strategies that are best used by salespeople. For example, a simple sales strategy for hacking into such an untapped audience could be to start off with a fresh list of leads – from a leads platform like UpLead — and reach out to them. #2: Sales strategies for getting repeat business from existing customers: Now this one’s a fairly straightforward type of sales strategy where a company markets new products or plans to its existing customers. Cross-sells and upsells are all a part of this kind of approach. These sales strategies are somewhat easier to work with as you’ve already built trust with the customers. 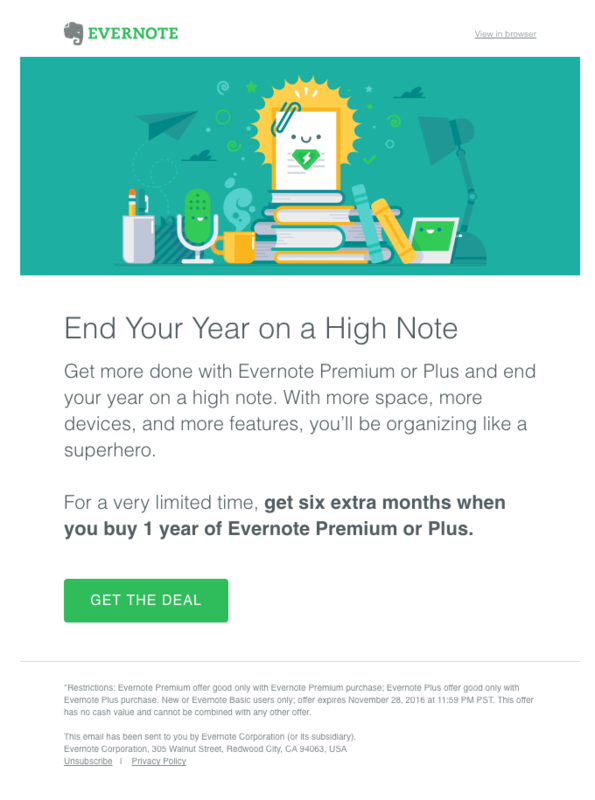 For example, Evernote uses incentives to sell their subscription to existing users. You may be surprised to know that customers typically spend 67% more when they are in their third year of doing business with you (as compared to the first year). Besides, repeat customers are more likely to buy from you, compared to the leads who are just checking out your website or exploring your product. Such repeat customers — or customers whom you retain with a great product and stellar customer service — are also a lot more cost-effective to retain than cultivating loyalty with your relatively newer customers. All in all, they are an excellent source of sales and there are a few sales strategies that can be employed with this group exclusively. #3: Sales strategies aimed at improving the conversion rate of the existing leads: You can think of these strategies as a conversion rate optimization of sorts. Here, your focus is on getting the most leads from your different sources to convert into paying customers. A lead’s cost to your company varies depending on its source — for example, an SEO lead costs $14 whereas a CRM lead costs $71. Which means that if you get more of your leads to convert, you’ll significantly improve your ROI from your lead-generation efforts. The sales strategies that fall into this category are all about optimizing your sales process and getting better at giving presentations, handling objections, lead-nurturing and more. These efforts naturally translate to more conversions. and improving your sales with a higher conversion rate. We’ll also see a step-by-step process that you can use to build your sales process and then use these sales strategies at the right stage. #1: Social Media – While social media might look like a marketing discipline, it can be a very effective tool for sales teams to find and engage with fresh prospects. In fact, social selling is already a common practice with sales teams. 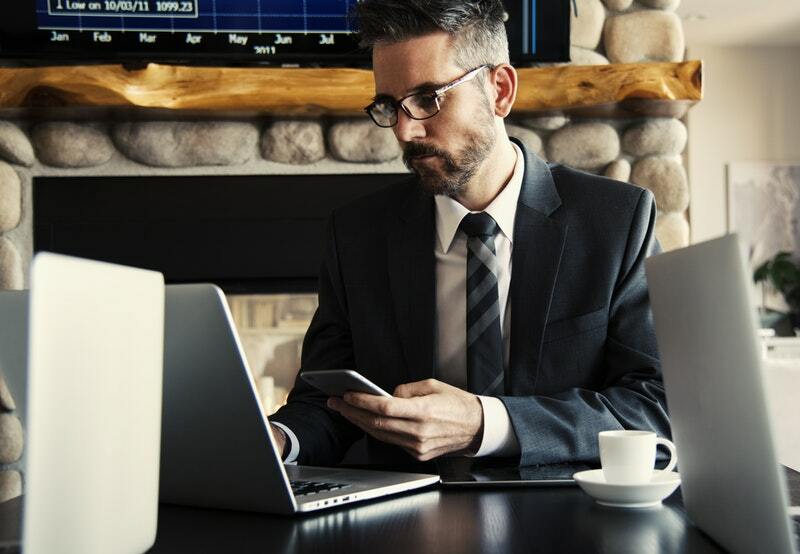 About 84% of senior executives who make the buying decisions use social media to support their choices, and 75% of them are significantly influenced by social media. So you can either get your social media team to work with your sales team to identify the ideal prospects and build engagement, or you can recruit a social seller whose key responsibility could be solely to drive sales using social media. #2: SEO – Using SEO tactics that target your ideal buyers — more specifically the decision-makers of your target companies — is a great way to generate consistent SEO leads to fill your sales pipeline. 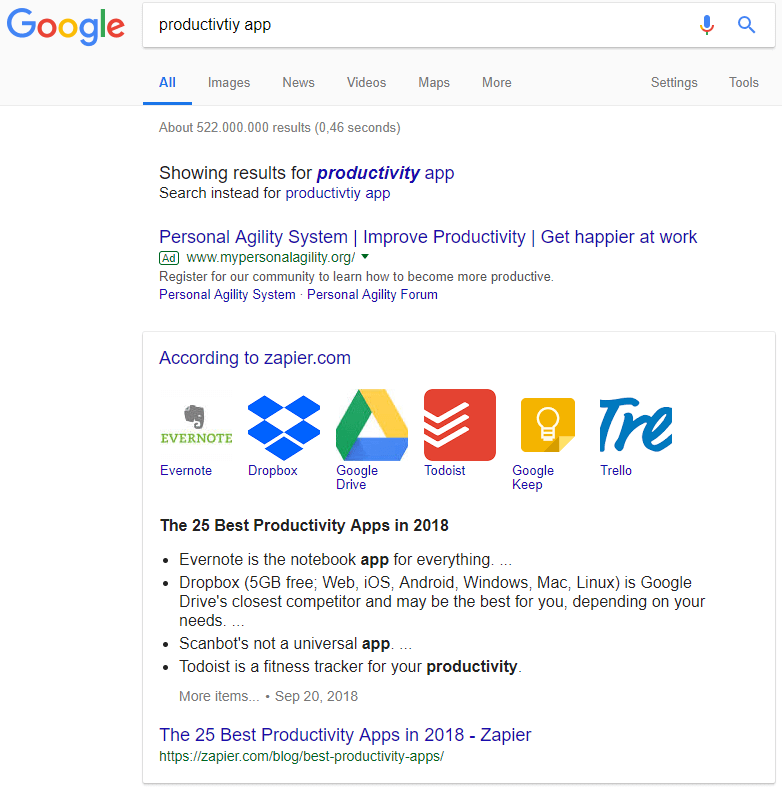 For example, the social media software SocialPilot ranks for the keyword “buffer alternative” and provides a comprehensive comparison on its landing page that should convince people who are searching for alternative solutions to Buffer. Sure, this needs collaboration between your sales and marketing (or SEO team), but it has big payoffs in the form of a consistent stream of high-quality organic leads. SEO also makes your website more visible online and this higher visibility gets more of your target audiences to discover you for your most-profitable keywords. #3: Content Marketing – Did you know that about 95% of buyers choose a solution provider that can give some content to navigate through each stage of the buying process? And that 82% of buyers read at least five or more content pieces from a vendor before making a purchase decision? So if your sales team doesn’t have the right content to assist your leads to make the purchase or help them reach the more advanced stages of the sales funnel, the prospective customer will leave. It’s important, therefore, to get your content and salespeople to work together so they can create content that doesn’t just generate leads but will also help to sell more. 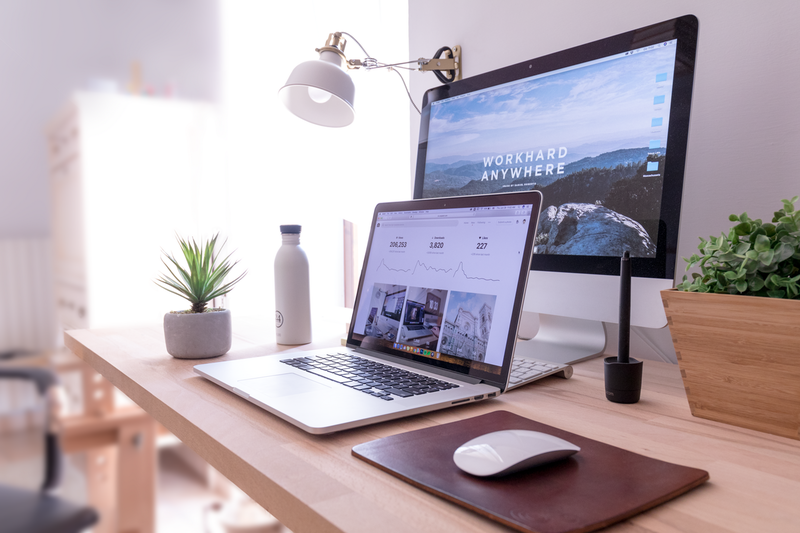 If you’ve got the budget, you might also try generating leads via PPC – although, it tends to work better for local or online B2C service-based businesses compared to software B2B businesses. While it’s true that helping a company break into fresh audiences falls more into the portfolio of a marketing team, it’s clear that a sales team must also get involved. 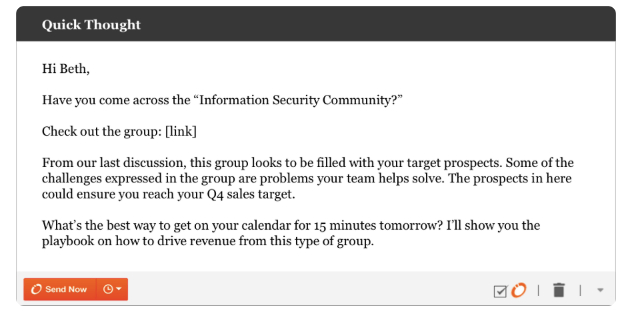 A simple way to boost the sales-marketing team collaboration is to create a few Slack channels. With these channels, you can connect the marketing and sales resources and both can align their goals. Although it’s agreed that the responsibility of lead-generation falls under the portfolio of the marketing team, you must encourage your salespeople to generate their own leads as well. It never hurts to have a pool of personally-vetted contacts to sell to. There are many ways to go about this, and by just maintaining a great LinkedIn profile, a salesperson can connect with many quality leads. They can also simply reach out to their contacts from time to time with valuable information. For example, you could just use the latest content produced by your marketing team (e. g. eBooks or blog articles) to share it with suitable prospects in your network. Seeking referrals (which we’ll look at independently as well) is another way for a salesperson to generate their own leads, as is staying engaged with existing customers. In this way, they’re warmed up for any upsell or cross-sell offers. When practicing this strategy, make sure that you don’t put the focus of your salespeople on lead generation. Just encourage it. Before you invite a client for a presentation, a demo, or call them, try to learn about their possible objections. And with a little preparation, you can actually anticipate what your leads’ most common rebuttals and queries may be. Once you what to expect, you can learn ways to overcome possible objections (we’ll learn more about this in the next section). If possible, use the time leading up to the presentation to discover and understand the exact features or services that a lead is looking for when considering a solution. You can evaluate your prospect’s social media profiles, check their behaviour data in your business analytics software (if available). If you’re selling software, you could even check their reviews on platforms such as G2 Crowd (by simply searching for “[prospect name] + G2 Crowd” to get a better understanding of their current needs. Once you have this, you can spend a considerable part of your presentation time focussing on just that. This hack alone can dramatically increase your chances of closing a deal. Every deal that you’re unable to close is an opportunity for improvement, but many salespeople don’t follow up with the leads that don’t convert. As a result, they miss the opportunity to identify gaps in their sales processes. Sure, there are times when it’s just not a good fit – but very often, there are good reasons why leads don’t convert. Ideally, once a lead turns you down, follow up. Send them a survey to ask which service provider they went with and why, and what about your sales process can be improved. In this way, you’ll learn about all the leaks in your sales process. It may be that they opted with a solution provider that offered more competitive pricing, or that they weren’t convinced about a certain objection they’d raised. 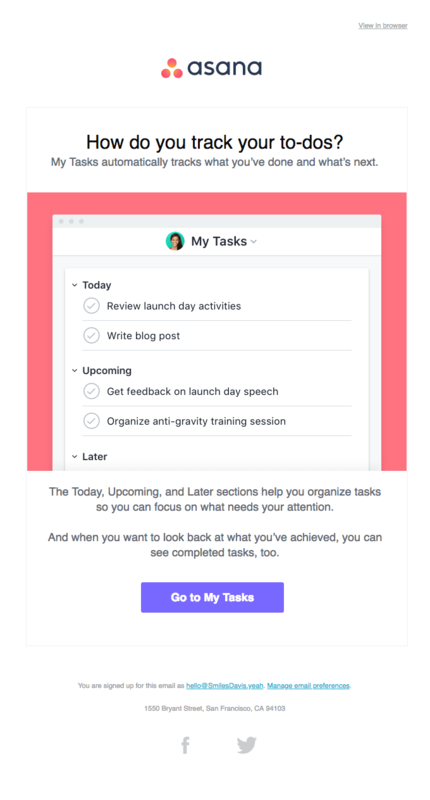 You can also add surveys to your website and ask questions like, “What is stopping you from contacting our sales team today?” or “What other options are you considering?“. These open-ended questions can unlock a wealth of data for your sales team to work on. All the insights you gather via such surveys can help you optimize your conversion rate for your future leads. The most common objections raised by prospects involve competitors. It may be that they’re already working with a competitor or that they’re considering a competing solution. In this case, you need to present a better case for buying your solution over your competitor’s, in order to sway them. But to take care of such objections and to close more deals, you must understand your solution’s USP. To work on this, look at your successful deals and all your deals in general and identify the top competitors that kept resurfacing all through the discussions. 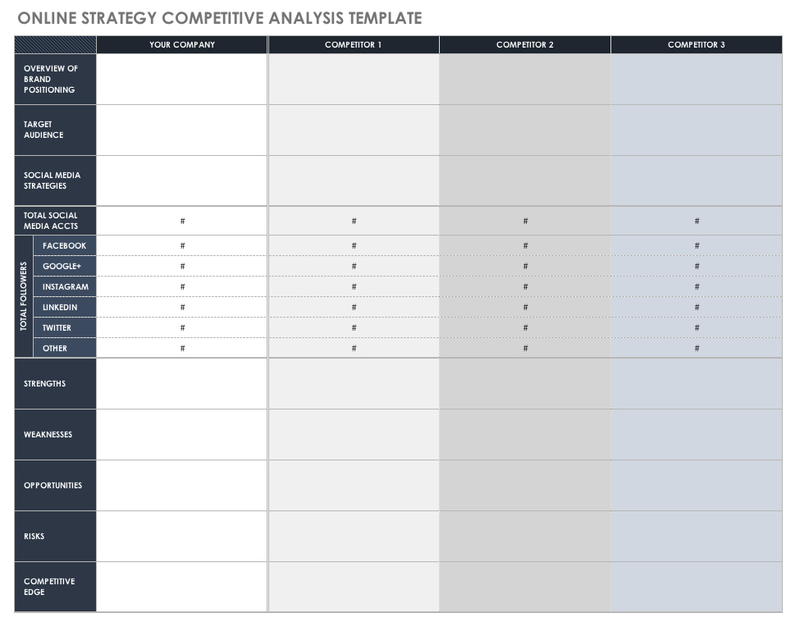 Once you have them, create a comparison chart that you can keep handy during your presentations or other client interactions. In this way alone you can win the contract over from your competitor(s). Now this might sound like another basic sales strategy, but half of all salespeople don’t follow up with the lead after the first contact. Imagine the amount of business that’s lost in this way: About 80% of sales need a salesperson to make about 5 follow-ups. Not just that, many salespeople maintain that it takes about 8 follow-ups to reach a prospect. Following up with a lead after the first contact is generally a good idea because being persistent shows the lead that they’re viewed as a valuable client. Besides, because decision-makers are such busy people, a simple and short follow-up email is a good way to get their attention. The best part is that any good CRM lets you automate your follow up-emails so you can easily set them up to deliver at set intervals. Do this until the prospect reverts or after you’ve followed up about 8 times. Here’s an excellent follow-up email sequence you can use. And these are four email follow-up mistakes you certainly don’t want to make. Although a company’s existing customers are responsible for a lot of its business, many companies take them for granted. Instead of continuing to build upon and nurture the company-client relationship with the current customers, many salespeople chase newer leads who are much more difficult to sell to. 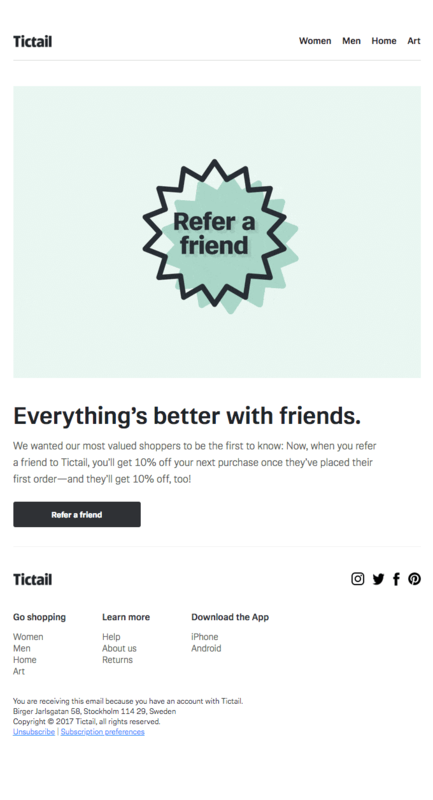 To boost sales from existing customers, it’s important to cultivate and earn their loyalty. A good way to do this is for salespeople is to keep checking in with them to find out if they need help with anything. In many companies, this responsibility lies mainly with the customer success team. But because a salesperson is often one of the first contacts a client has with a company, they always feel good to hear “non-salesy” stuff from them. By staying in touch in unselfish ways like just sharing a good article or sending a simple personalized message, salespeople can keep them warmed up for hearing about additional offers or plans. If there’s one sales strategy that’s the most obvious and the most overlooked, then it’s seeking referrals. You’d be surprised to know that about 91% of customers are open to giving referrals to salespeople, but just 11% of salespeople actively seek referrals. In addition, 84% of B2B executives start their buying journey based on a referral — which means that not seeking referrals is a huge sales opportunity gone to waste. Converting referrals is also so much easier because you’re already connected to the decision-maker, and someone they trust has already put in a good word for you. To seek referrals, ask your salespeople to send a referral-seeking follow-up email to all their onboard clients. Did you know that 82% of prospects are okay with being reached out to via social networks? And that about 73% of prospects engage with a vendor on social media? Not just that, salespeople who use social media consistently outperform the ones who don’t. The only caveat when it comes to social selling, is that your messages need to be sincere and personalized — otherwise, you might risk looking creepy. So, do use social selling but with caution. It’s said that leads who are not ready to buy just yet, represent about 80% of your future sales. Which means that unless you’ve got a plan to nurture these leads and help them to make up their mind about buying, you risk losing a lot of your future business. Here’s where a lead-nurturing plan helps. Having one in place helps you sell to these leads by warming them up to buying from you. So how do you run a lead-nurturing program? Well, all you need is to set up email autoresponders that reach out to these leads from time to time with information they might find valuable. Here’s an excellent 3-month nurturing track plan you can download and build upon. The quality of your prospects or leads determines how successful you’ll be at selling. A common mistake is to think of every industry as a target market. And so instead of having segments of leads from the different industries you serve, you end up with a homogeneous database with leads from every industry you cater to. The problem with this approach is that you can’t do honest and personalized selling at scale. What you need to do is identify the select few industries you serve and then fine-tune your sales strategies just for that industry. For instance, if you’re an accounting software provider for SaaS businesses, your target audiences are actually all the SaaS service providers. Yet, these services could be in different industries. For example, there are SaaS service providers who offer a particular tech, say, hiring solutions. And then there are SaaS service providers who offer CRM services. The same sales messaging, call scripts or cold emails can never work for such diverse leads. So to get sales, you have to build a more organized leads database. You can use a solution like UpLead that lets you search for leads by specific industries and in this way create different lists of leads based on the industry before defining your customized sales approaches. There’s no such thing as mass-selling. Did you know that your prospects — and most people in general — hate getting sold to? Which means that unless you really offer value and match your sales experience to meet their expectations and preferences, you probably won’t do very well. preferred communication channels. Do they prefer calls or emails? communication preferences. When is the best time to contact them? Use your historical sales data to find when you made your most successful outreach efforts. key challenges, pain points, motivations, and fears. What drives their decisions? information needs. What content do they need to see in order to decide? In addition to these sales strategies, you should also encourage healthy competition in your sales resources, give them the best tools (such as a leads platform like UpLead, a CRM, and other productivity tools), and generous incentives. 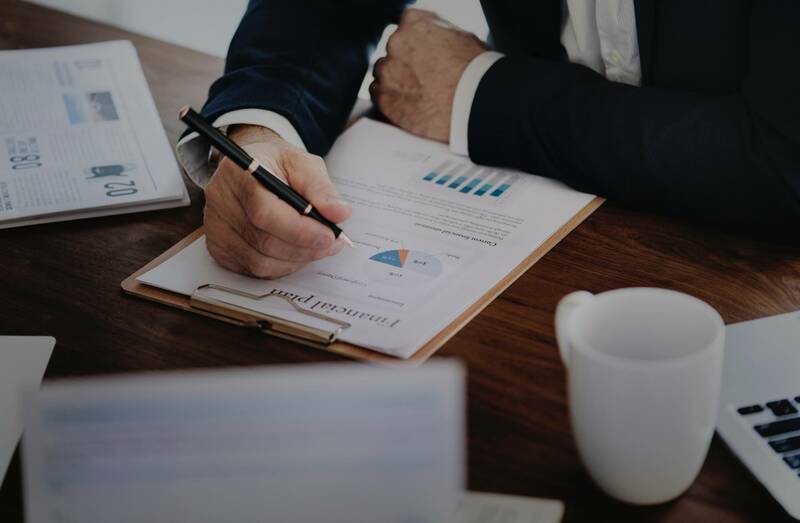 Now that we’ve seen some of the best-performing sales strategies, let’s look at how you can construct a solid sales process that allows you to pick and implement the most relevant sales strategies in the most meaningful ways. To get the most sales, it’s very important to use the right strategies at the right stage of the sales process. And to ensure that the right strategy gets implemented at the right point in your sales funnel, you need to map the different sales strategies to the appropriate stages in the sales processes. For instance, your sales strategy of following up must be a part of your lead-nurturing step in your sales process. 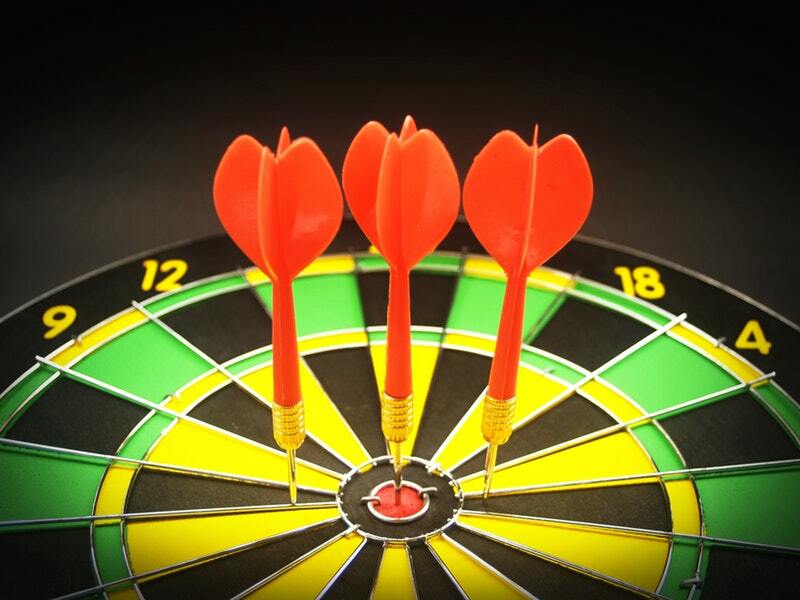 And your sales strategy of verifying the lead must happen at the qualifications stage of your sales process. Unless your salespeople know what strategy works at what stage of the selling process, they’ll unlikely to use it. This strategy-sales process mapping needs a well-documented sales process. 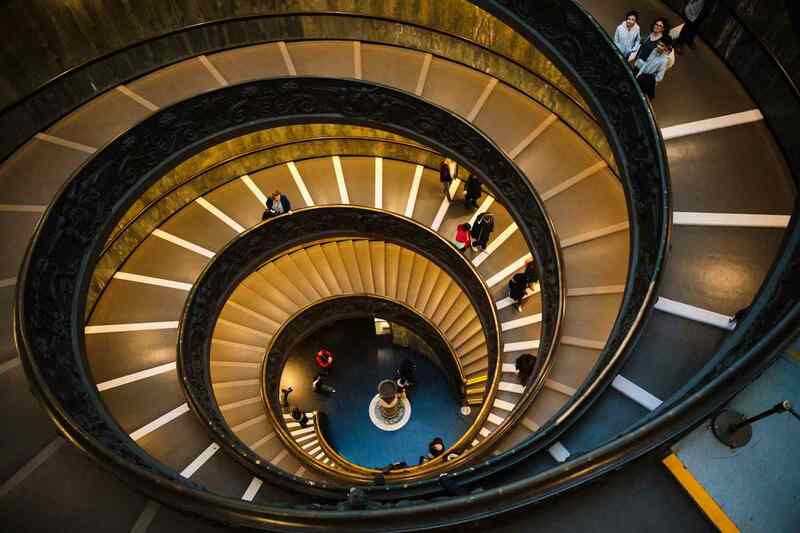 Here’s a 10-step sales process that you can use as a starting point. When setting goals for a sales team, many companies simply set the number of sales to be generated or the amount of revenue to be made (for the month, quarter, or year). But salespeople must know a lot more than this. For example, in addition to the “sales number,” they must have a “leads to contact” goal or “demos to hit” goals. It’s only when the small goals are met that the higher sales goals can be achieved. And given that salespeople are consistently “missing their quotas,” these goals become even more important. One of the key steps of your sales process is to create your ideal customer personas. 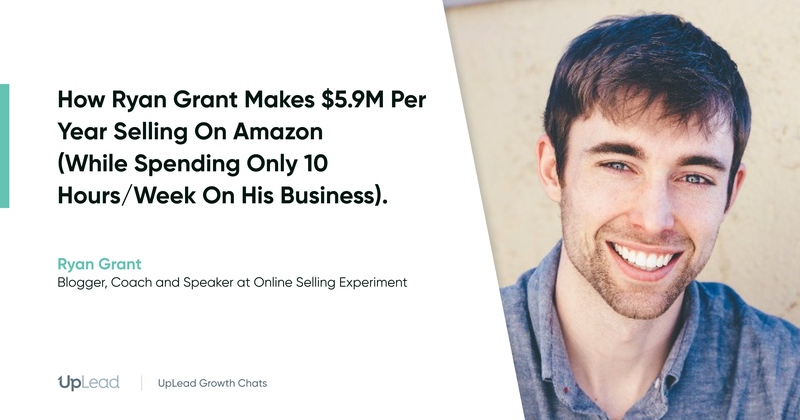 Now this might sound like sales marketing 101 but creating customer personas is often ignored and this results in poor prospecting. You’ll be surprised to know that 50% of your sales teams’ time is wasted on unproductive prospecting. Personas are a great and quick tool to give direction to your team’s prospecting activities and save all this time. Besides, doing this also improves the quality of prospects resulting in better lead generation. Here’s our guide on sales processes with details, illustrated explanations, and tips for each of these steps. Your sales process must have documented methods of handling buyer objections. Documenting answers to handling your leads’ objections will take some effort on your end. It helps that buyer objections are quite common, so once you have your documentation ready, it will be a handy resource for your sales staff. No matter how good a sales funnel is, you can lose leads at any stage. For example, you might lose leads after you can’t answer their objections convincingly or maybe a lead just doesn’t turn up for the demo. Because these are qualified leads you couldn’t convert, you can still stay in touch with them as you may both be a good fit at some point in the future. Lead nurturing is all about staying in touch with these people and slowly nudging them to move to the more advanced stages in the buying cycles. At least 15 to 20% of the “not yet ready to buy” opportunities can be converted into sales with lead nurturing. But yet a whopping 65% of B2B businesses haven’t set up lead nurturing campaigns. Your sales process MUST include lead nurturing and one of the best ways to get started is to set up automated email campaigns. When it comes to sales reporting, we usually mean more than the number of sales or the amount of revenue generated. More detailed reporting gives more insight into how the sales happen at a company. Contacts report: The contacts report simply shows you the contacts in your database. 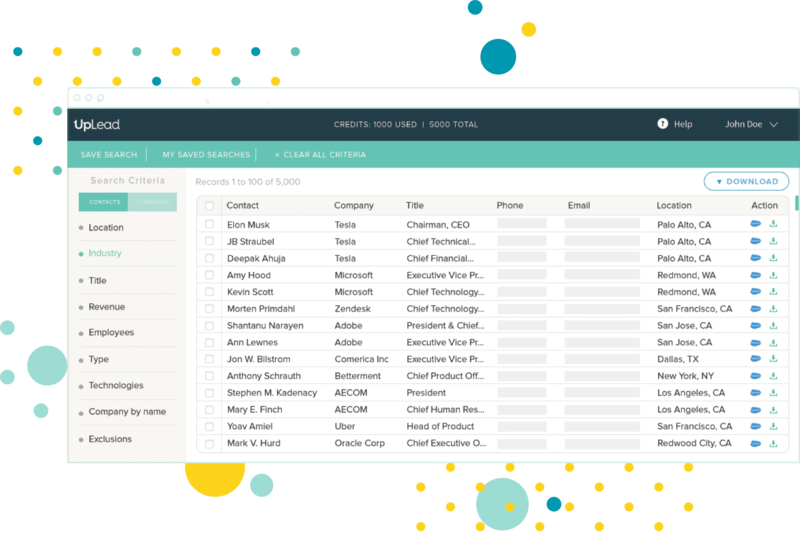 It also gives details about the contacts like the company name, size, annual revenue and more (based on your CRM’s configuration). Leads breakdown: This gives a breakdown of where your different leads are in their buying cycles. It can also show you the sources of the leads, so you’ll be able to find the sources that generate the best leads quickly. Revenue summary: This summary is a snapshot of the sales you managed to earn compared to the goals you had set. It also shows the channel-wise sales thereby helping you to identify the sales tactics that are working for you. Companies report: This report is extremely useful for account-based sales as they look at leads at the company level. For example, if two people from a company are registered as leads, they will still be treated as one. This results in cleaner and more accurate sales data. Wins/Losses report: At a glance, you’ll be able to see the deals/accounts your sales team is able to close or is losing, as well as the representatives who took care of the deals. It can be an extremely useful tool for improving your sales team’s performance. Any time you run such reports, you’ll have the data to make more informed sales decisions. Most modern CRMs come with advanced analytics that show you how your leads convert over time. They also give you a breakdown of how the different sources perform in your overall sales/revenue generation. Study your CRM data each quarter, and see which channel is working the best, which lead source is converting the best, and how profitable the existing clients are proving to be (how much sales they’re driving). 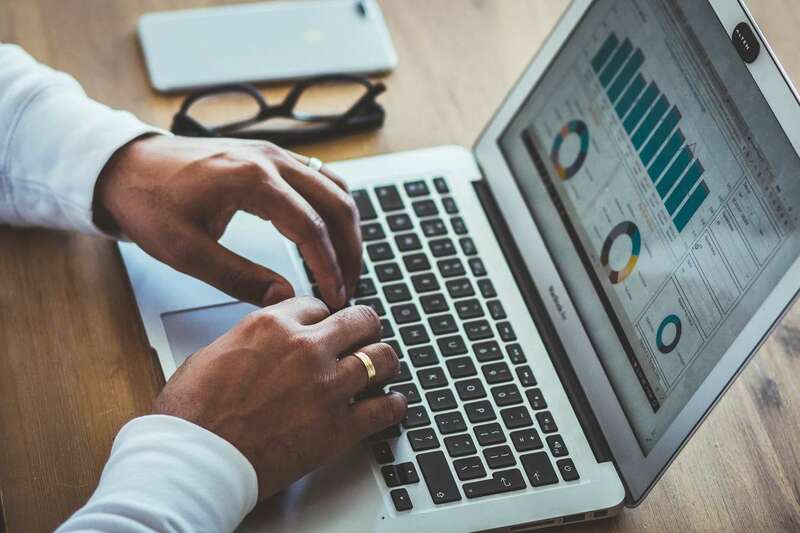 Using your CRM sales data may enable you to identify that, for example, targeted lead lists are giving your sales team an immediate boost, whereas your social selling isn’t getting results. 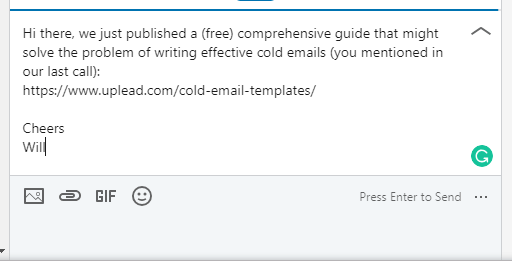 In this case, it’s clear to see that you should double down on the cold leads and perhaps pause the social selling efforts. We also have a downloadable PDF that documents the entire sales process. Check it out here. And to help you make even more sales, here are seven must-read books to add to your kindle. 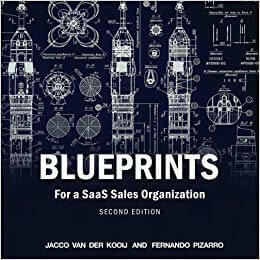 Blueprints for a SaaS Sales Organization: If you’re looking to develop a great SaaS sales model or plan, then this sales book is for you. It caters exclusively to the SaaS-specific sales challenges and best practices. It teaches you how to design, build, and scale a customer-centric sales organization. 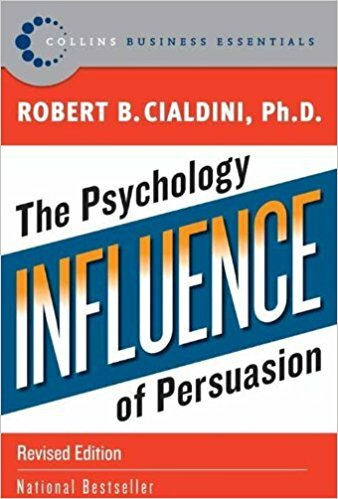 Influence: The Psychology of Persuasion: Your most important task as a salesperson is to convince your leads to convert. This book teaches you principles that you can use to “influence” your leads’ choices so that most of them convert. Packed with science-backed behavioral principles, this book can help you sell more. 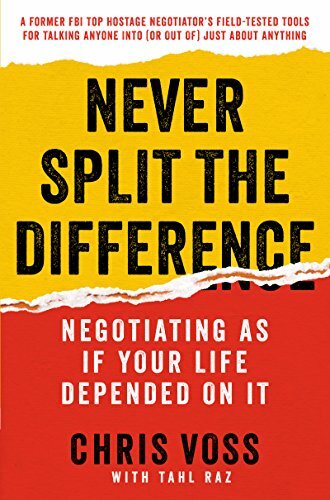 Never Split the Difference: Here’s a handbook of negotiation principles every salesperson needs to keep on their desk (or kindle!). This book will teach you how to talk anyone into (or out of) doing something. 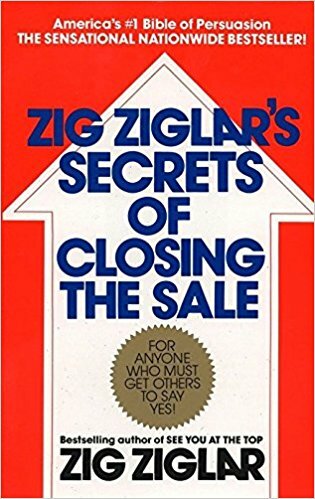 Zig Ziglar’s Secrets of Closing the Sale: This book is more like a self-help book for salespeople. And given that sales can be stressful, you might just want to keep a copy handy. But don’t dismiss it just as a motivational one — it gets into the nuts and bolts of the key sales steps like pitching, closing and more. 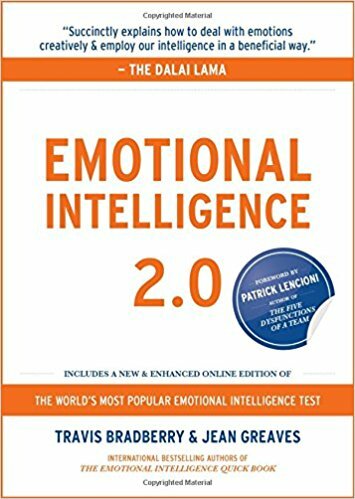 Emotional Intelligence 2.0: Emotional intelligence is a skill that everyone needs. As a salesperson who needs to influence the leads’ emotions, you need it the most! This book comes packed with practical ways of improving emotional intelligence that you can use to connect with your leads and hit your sales target! 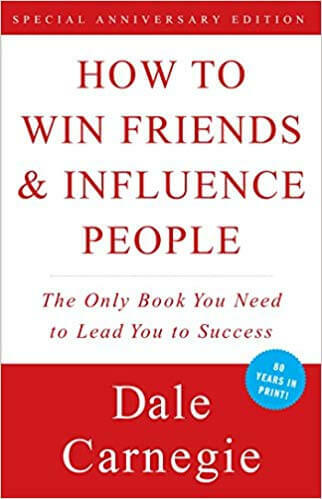 How to Win Friends and Influence People: If you haven’t already read this book, start with it. It will teach you how to be “likeable” so you can get your leads to listen to you! 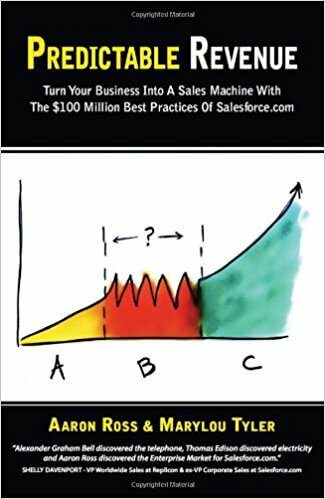 Predictable Revenue: Turn Your Business Into a Sales Machine with the $100 Million Best Practices of Salesforce.com: This book is like a crash course that teaches you loads of strategies around prospecting, lead generation, sales and more. It also gives you effective sales processes and sales best practices. 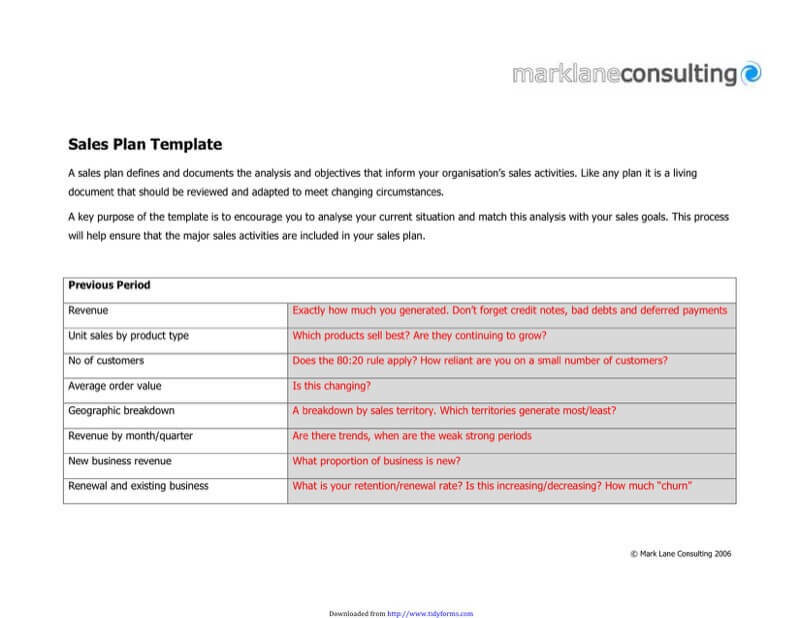 A sales plan template from The Sales Guy: This simple sales plan template lets you plan and track your sales efforts so you can hit your numbers! 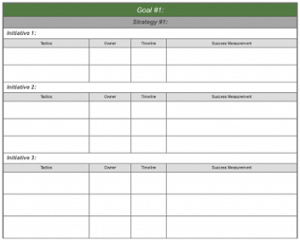 Sales plan templates from TidyForm: Here are three downloadable sales plan templates that you can use to get a snapshot view of the big picture of your sales. 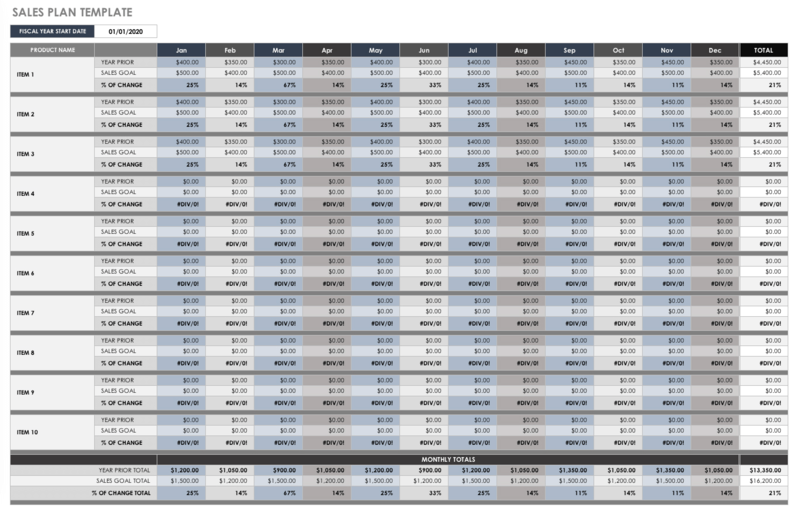 A simple sales plan template from Smartsheet: This rather simple sales plan template lets you plan your sales goals based on your previous years’ performance. Understanding your industry and the most common problems of your target buyers is the key to choosing the best sales strategies for your business. Picking ad hoc sales strategies from a list of roundups doesn’t work. You absolutely have to know your customers’ most pressing problems. In addition to understanding your customers’ pain points, you must also understand how they approach their solution. For example, if most of your target buyers trust only referrals, you might want to work more on your referral sales strategies. Likewise, if they’re tech-savvy and are comfortable searching online for the solution, you might want to work on your inbound sales strategies so your product gets more visibility online and consistent, fresh leads fill up your pipeline. Also, even when you’re sure of picking the right sales strategies, you still need to constantly fine-tune them so they get more leads. If you use your sales data, you’ll always be able to identify opportunities for maximizing them. So how do you approach sales at your company? What are your favorite and best sales strategies? Let us know in the comments below!